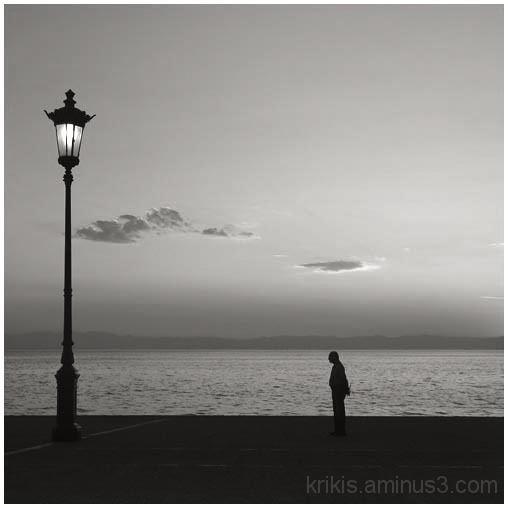 yiannis krikis (thessaloniki, Greece) on 9 October 2013 in Cityscape & Urban and Portfolio. I love it ! beautiful face to face ! Maybe my fav of the day - excellent ! Great b&w and a superb moment. makes one wonder what's he doing standing there alone, nice shot.